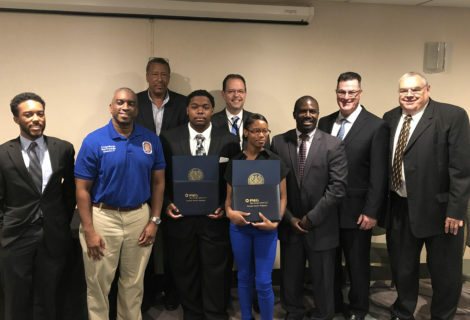 The PSEG Energy Career Program is working in partnership with Prince George’s County Public Schools to place students into internships that will be paid to learn the basics of power plant operation and safety. 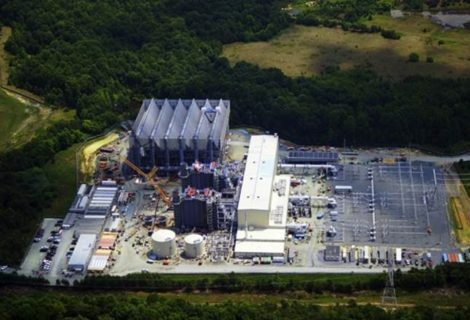 Below you will find the information you need to begin a rewarding career in the power generation business. 1. Opportunity to join an industry that consistently offers high paying jobs. a. Up to ten students will be paid to learn the basics of power plant operation and safety through two semester learning periods beginning on September 18, 2017. Pay will be for approximately 20 hours per week of classroom time at a rate to be determined. Students will be expected to study outside of class on their own time to ensure their understanding of the skills and concepts that are being taught. Holidays, scheduled days off, and sick days are unpaid days. b. Students who are selected to advance to the six month internship phase will be paid up to 40 hours per week at a rate to be determined. The dates of the internship phase are yet to be determined for the 2017-2018 ECP group. Holidays, scheduled days off, and sick days are unpaid days. c.	Students who successfully complete the classroom and internship phases will have many of the desired skills for positions within the energy industry. 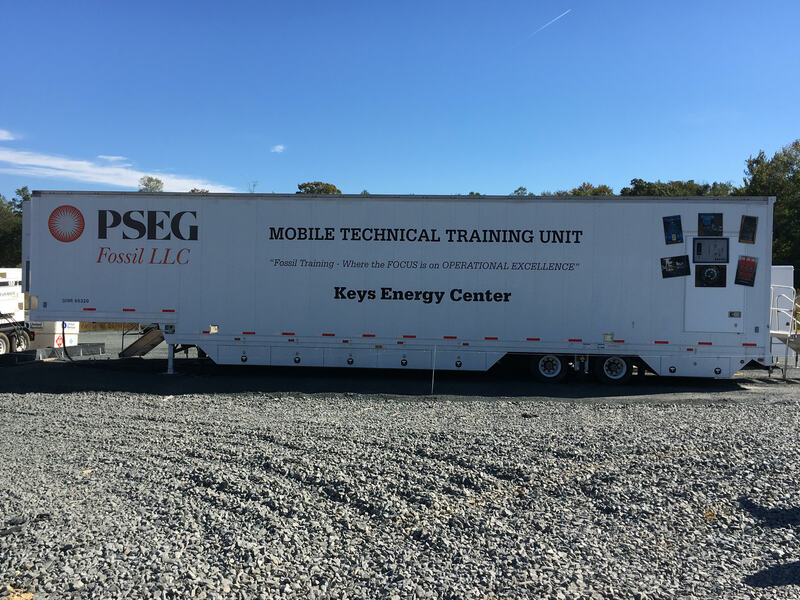 Students will be able to apply for positions at the Keys Energy Center and other PSEG facilities. 1. Be a recent graduate from a high school in Prince George’s County, Maryland. a. Must be at least 18 years old by September 18, 2017. 2. Have a strong Science Technology Engineering Math (STEM) background (grades of C or higher in 80% of all science, technology and math classes). a. Students must include official high school transcript for consideration (with attendance record). c. Recommendation letters from any family member are not acceptable. 4. Complete a Statement of Interest (approximately 500 words) – State why you are a good candidate for the Energy Career Program and why you should be selected. 6. 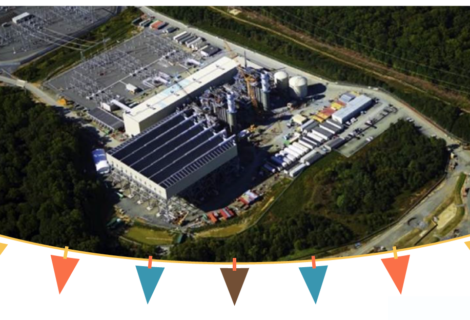 Candidates who meet all the requirements for the initial selection criteria will be considered for part two of the selection process which is comprised of an interview that utilizes PSEG’s formal interview process. If you are selected for the program, you will also be required to complete a physical examination that includes drug testing, vision, hearing and pulmonary screening scheduled by PSEG Fossil. For more information and/or further assistance, please contact PSEG Fossil Training @ 908-412-3105.